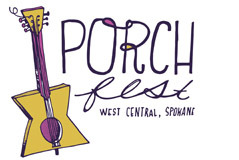 1 – What do you like about PorchFest? This is our first PorchFest and we thought it would be fun to host in Kendall Yards. I just moved from Perry Street last year. 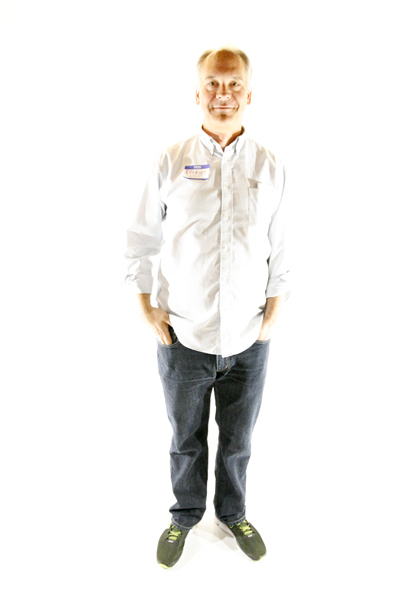 2 – What things will you be doing to make this year’s event super special? We’ll actually be having PatioFest – facing the Centennial Trail!